Our department strives to maintain a pro-active approach to campus safety. 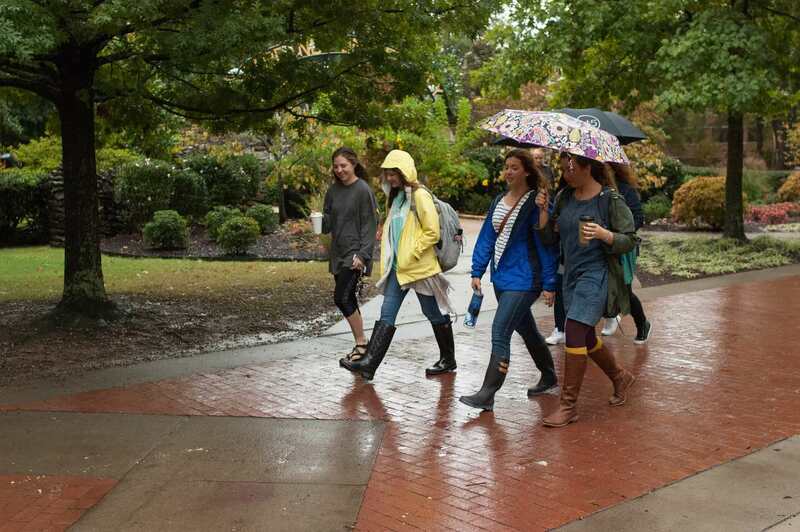 Opt in for SMS alerts for campus security, inclement weather and other notices. Transportation services are available by reservation through the Parking and Transportation Office. Welcome visitors — check out our recommended routes to campus and general parking guidelines. Every employee in the Department of Public Safety is committed to the safety of our students and our campus. We have an outstanding, well-trained staff that includes officers with many years of law enforcement or security experience. We have excellent working relationships with local police, fire, and EMS services. We constantly look for ways to improve how we utilize equipment, technology, and our people to keep Harding a safe community. We constantly look for ways to improve how we utilize equipment, technology and our people to keep Harding a safe community. 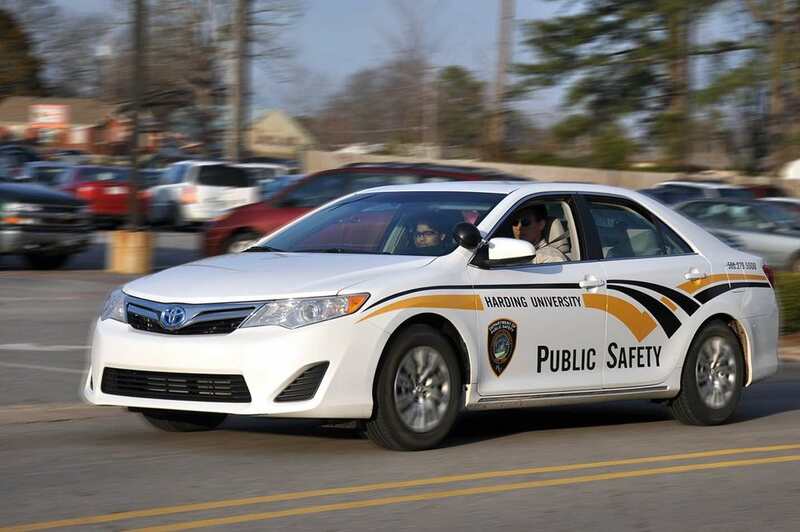 While Harding University has the resources one would expect in our security-conscious world, one of the greatest advantages Harding University has when compared to other universities regarding safety is the Christian environment that permeates every aspect of Harding, including the Public Safety Department. 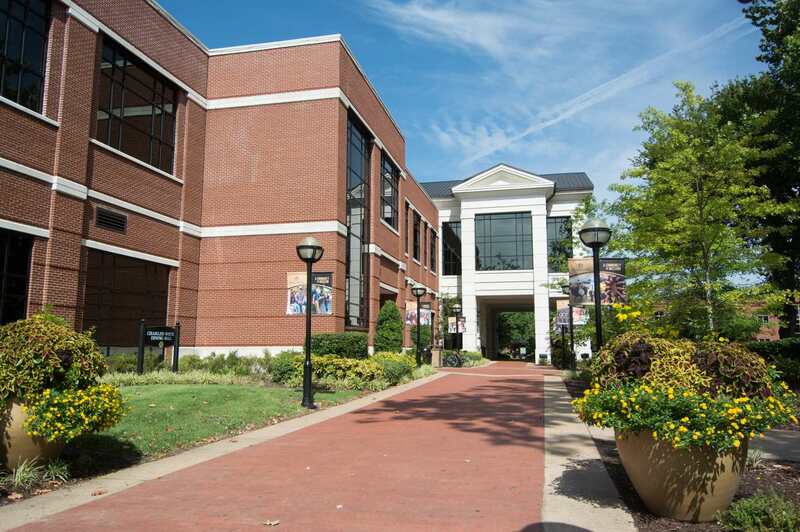 Harding's commitment to Christian values greatly reduces the number of security-related problems that are so common on other college campuses. We always welcome the opportunity to meet students, prospective students and their families. Our office is open 24 hours a day, every day of the year. 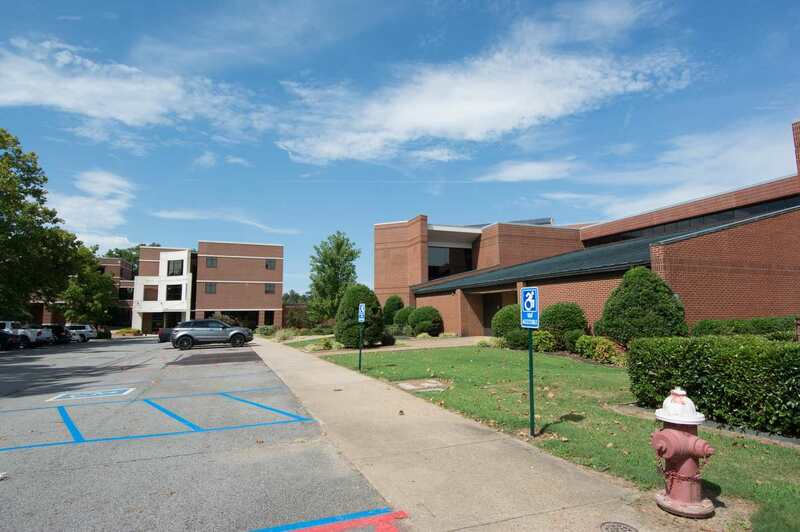 Please feel free to call at 501-279-5000 or stop by our office in the Heritage Building on campus. Harding University is committed to providing a safe, congenial and secure environment for our students, faculty, staff and guests. With the support of all members of our campus community, there is a continuing effort to keep the campus safe and secure.